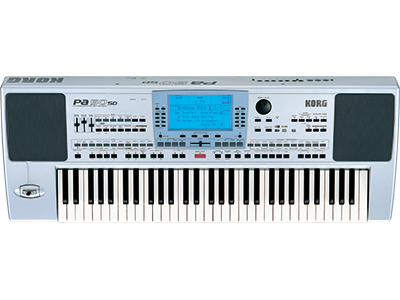 If you are looking for more sounds & styles for your Korg Arranger keyboard, please visit the Korg Global Sound and Style shop! 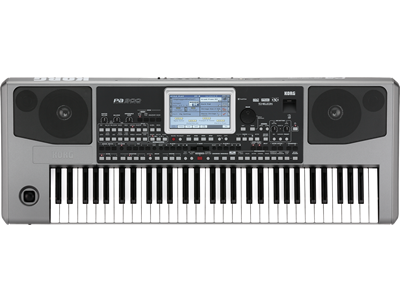 There is a growing list of additional sounds and styles from around the world for your Arranger, some for sale, some for no charge download. 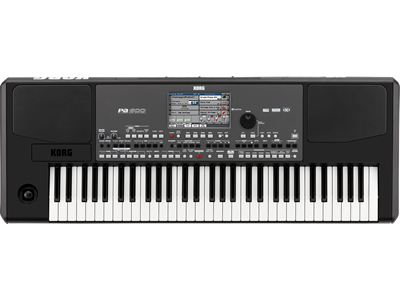 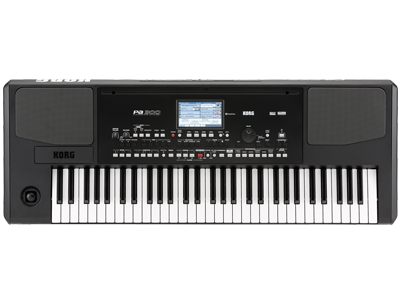 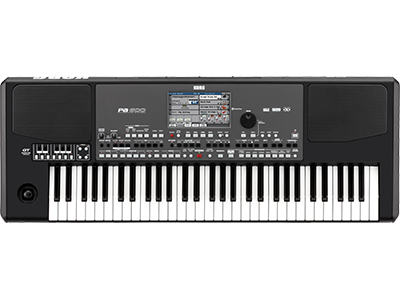 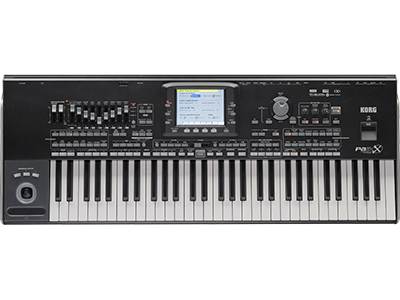 Home News Additional Sound & Style data for KORG Pa-series (Professional Arranger) - now available!